In Los Angeles, California, the services offered by Cert-A-Roof cover the full range for commercial roofs. These services for commercial roofs include, but are not limited to Roof Inspection, LeakFREE® Roof Certification, and Roof Repair. We will perform these services for all commercial roofs. Cert-A-Roof thoroughly trains all of its inspectors and and contractors, in addition to making sure that each of them is NRCIA certified. Commercial roofs in Los Angeles can display many signs that there is a problem. 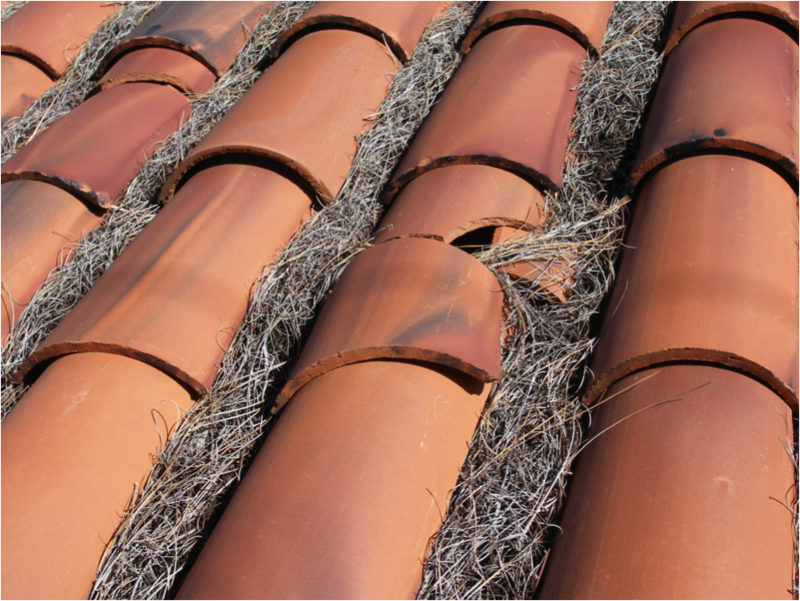 If you want to know if your roof has one or more of these symptoms, Click here!